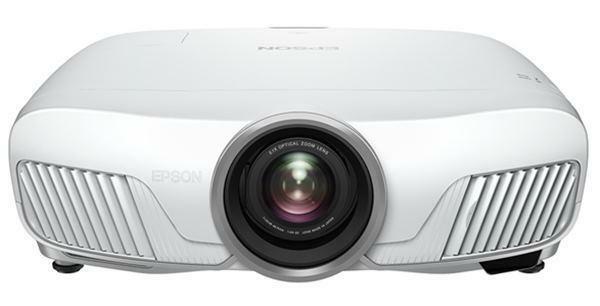 To find a projector, use the filters below to narrow down the list of available projectors based on features that you require. Use the dropdown menus and the checkboxes to define your search. Click underlined words for their definition. Once you have results use "Sort By" to prioritize your list. Use the "Include Discontinued Projectors" drop down if appropriate. Use "Hide Details" to eliminate detailed specs and see more models per page. To find projectors that satisfy a specific throw distance and/or screen size, enter the values in “Projection Setup” or click the Projection Calculator icon to the left of any projector model in your search results to explore other solutions. 9.07" × 12.80" × 3.14"
9.00" × 11.60" × 3.10"
9.00" × 11.10" × 3.70"
8.74" × 11.14" × 3.74"
9.70" × 12.20" × 3.70"
9.10" × 12.80" × 3.30"
9.09" × 12.40" × 2.95"
8.26" × 11.69" × 1.69"
12.90" × 9.60" × 3.60"
8.70" × 12.05" × 3.03"
9.60" × 11.30" × 3.90"
8.38" × 10.75" × 2.13"
8.80" × 10.40" × 3.20"